1934 - 1936 Springfield Manfacturing Co., Springfield, Massachusets, USA. 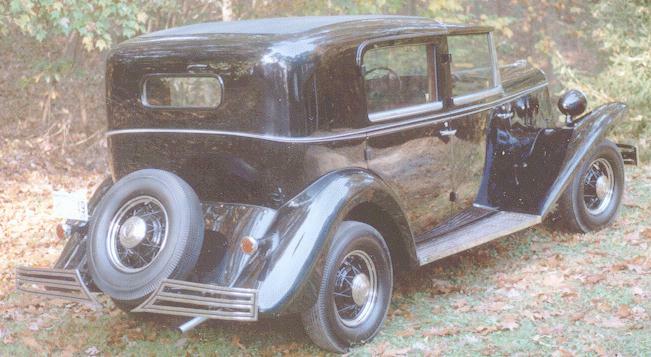 also in 1915-1925, - was this the same Brewster? 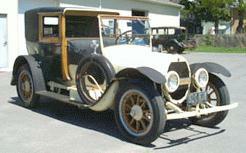 1921 Brewster 91, custom towncar, 10k photo from Hemmings Motor News. 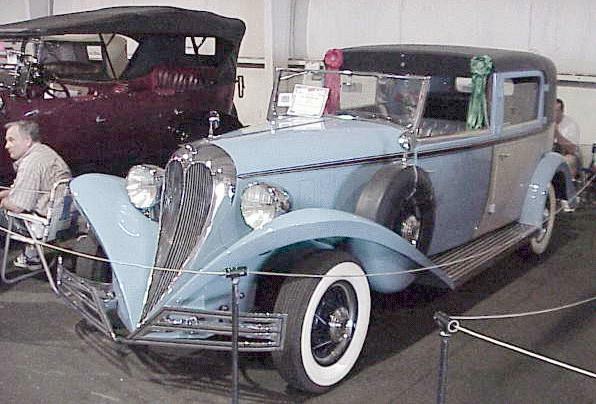 Brewster passenger car production: about 300 in 1934-1936 (135 of them - towncars). Thanks to Albert Kopans (Canada) for powerful assistance. Last updated 10 XII 2000.